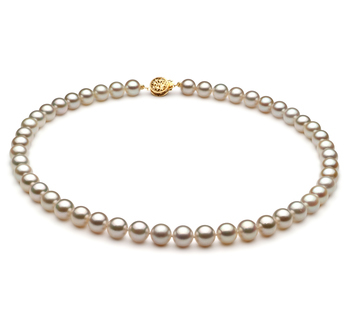 Respectfully Affluent, The Premier Golden 36ct South Sea Pearl Necklace reaches beyond the glaring sun for the pearls that adorn the most glamorous of all the pearl necklaces within the sea. 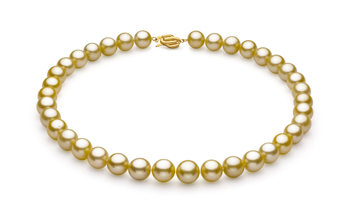 The 10.89-12.75mm Golden South Sea Pearls are hand selected and color matched for the best combination in this particular necklace. 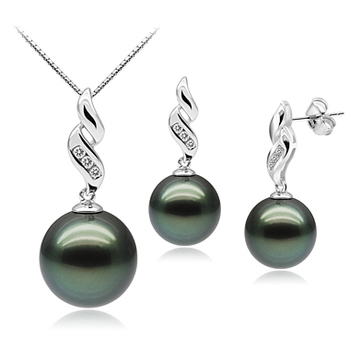 Each dazzling pearl is hand strung onto a fine silk thread where a hand tied double knot will be featured in between each high-quality pearl to ensure protection from rubs. 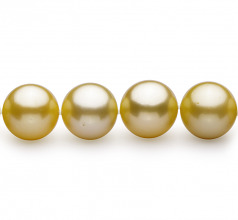 Each of these 36 premier Golden South Sea Pearls will gradually decrease in size from front to back to showcase the larger and more glamorous pearls front and center. 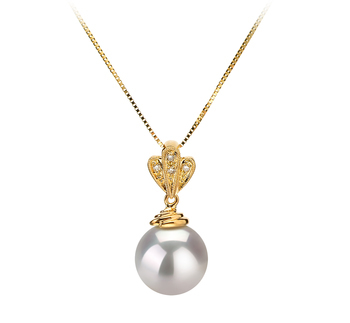 The beauty of a golden star plays the main role for all the days of glory. 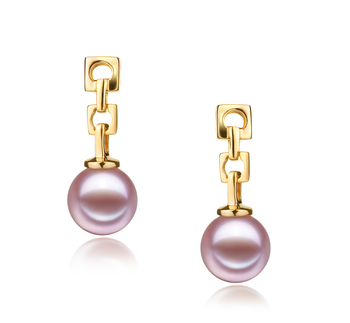 The Golden Pearl can easily define your upbeat add charismatic character. 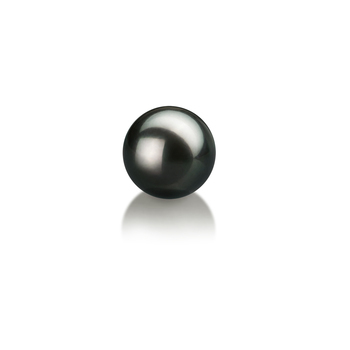 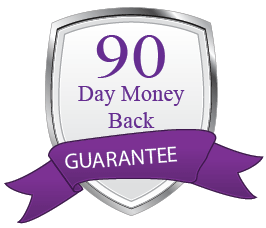 The overall shine comes in part from the natural waters and its coloring. 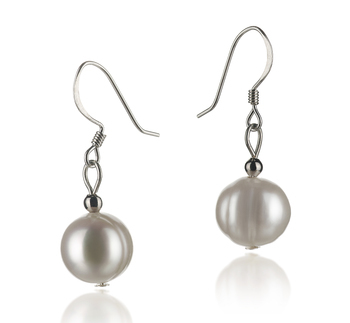 However, the nacer or luster is extremely thick and polishes up well for the South Sea Pearls. The quality of this necklace is unmet elsewhere.